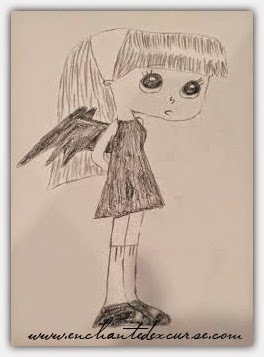 Enchanted Excurse: Loverly Little Monsters! Mawnin' Loverlies! 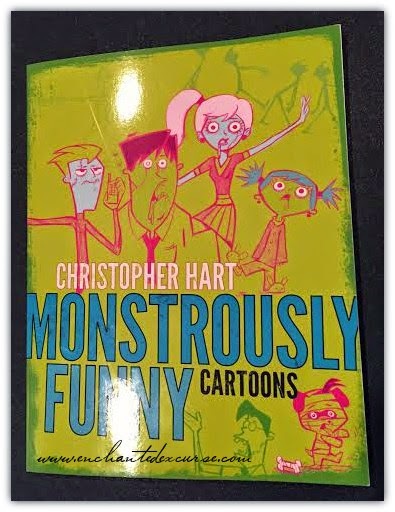 I am so excited to share with y'all today this art book I received from Blogging For Books called, Monstrously Funny Cartoons by Christopher Hart. 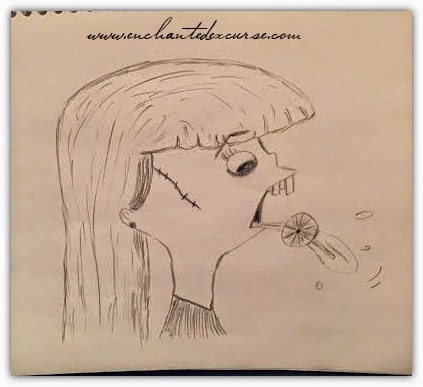 I was so happy to get this book and start attempting to draw these adorable monster cartoons. 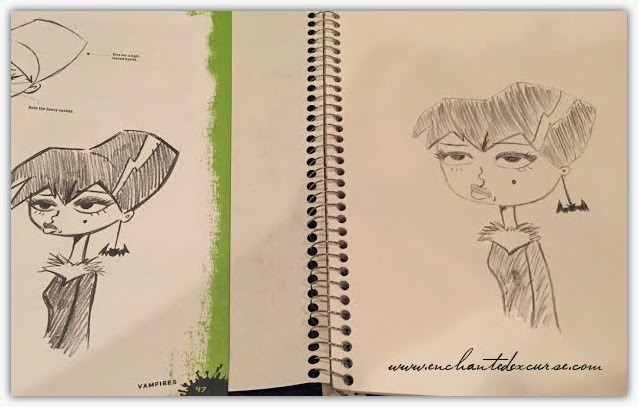 The book shows you how to draw different types of zombies, vampires, mummies, and monsters. 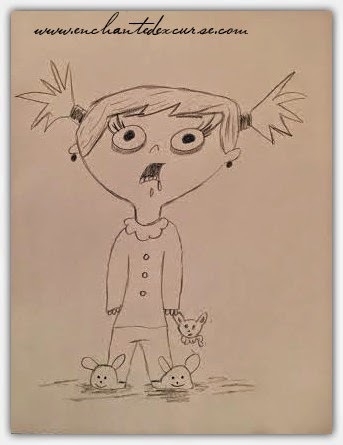 He also has written little descriptions to the side of each drawing explaining why you would add drool or make the eyes look how they look. I find it to be a very descriptive book on if you want to learn how to draw these little monsters. I had so much fun trying to add little things that were different, and I will continue to make them a little more my own as I get better at it. I cannot wait to learn more from this book. Hopefully soon I won't need to look at his drawings, and it will be stuck in my head so I can make my own. I think this is a great book, if you are all about drawing and sketching cute little monster cartoons. Another plus is I love the bright colors that he uses in the book. It is well worth purchasing! HERE is where you can purchase your own book to try out! I will show you the pictures I have drawn from looking and reading from this book below. Enjoy! Have a Blessed Day! 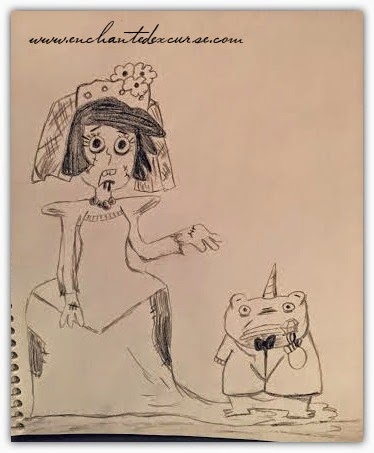 About the Author: CHRISTOPHER HART is the world's bestselling author of drawing and cartooning books. His books have sold more than 6 million copies and have been translated into 20 languages. Renowned for up-to-the-minute content and easy-to-follow steps, all of Hart's books have become staples for a new generation of aspiring artists and professionals, and they have been selected by the American Library Association for special notice. Great review for such a fun book. 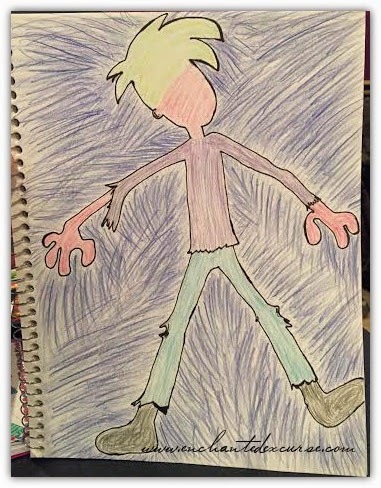 I used to draw up a storm when I was in high school. coming over from BOBB on Facebook. Oh I think my niece would LOVE this! Thanks for sharing!! You are welcome! I enjoy sharing! Ty :) It is much fun!